Home Inspect QLD is a local Pre-Purchase Building Inspection specialist for all types of Residential Property. Our inspector is fully licenced and insured and will complete all inspections to the requirements of the Australian Standards. For our Ultra-Competitive Combined Building and Pest Inspection Price we will provide 2 separate reports. One for the Building Inspection and one for Timber Pest Inspection, including Termites. Our Prices Are Extremely Competitive Being One Of The Best In The Industry. We are a specialist in Pre-purchase Residential Inspections and offer a special combined Building and Pest Inspection price. 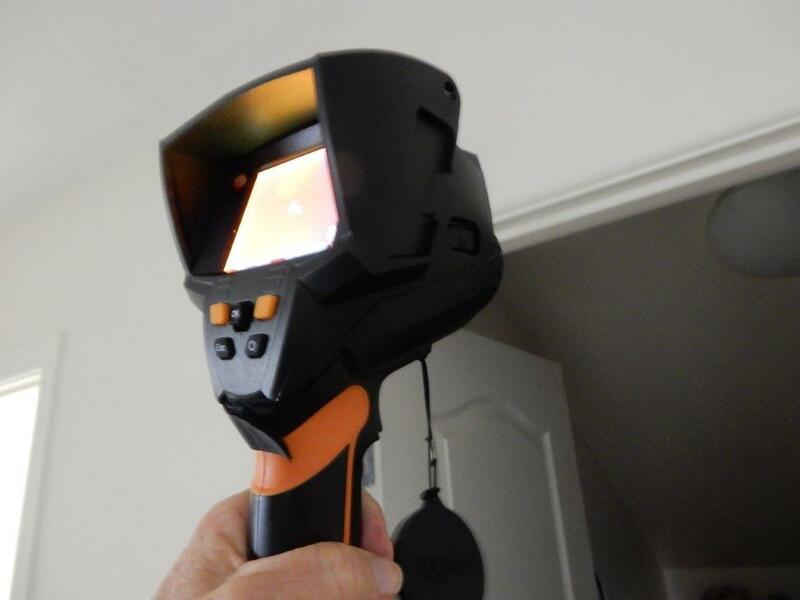 We use the latest Hi-tech equipment including High Definition Thermal Imaging, included in our fee, to help in the detection of problems including hidden termite attack that can cause extensive damage to your home. Please refer to our Building Inspection Prices for a full list of price. Roy from Home Inspect QLD saved us from potentially having to spend $50k on underpinning a house by picking up what appeared to be a minor structural issue which ultimately revealed a 70mm movement across the whole foundation. Not many inspectors (if any) would have picked this up from a small crack in a brick and we are very grateful for his knowledge, skill and thorough assessment of all houses that he has inspected for us (we have used him 3 times) that saved us from a disastrous purchase. He is a top notch building inspector with many many years of experience behind him and he comes highly recommended. I don’t believe there is anyone better than Roy in his field. Thanks for everything! Love your work! Your Inspector being licensed to conduct Building and Pest Inspections as well as being a Licensed Builder ensures that your inspection will uncover any structural or problem areas. Our inspection covers all major components of the property to reveal structural damage, termites, timber decay and potential problem areas. Your licensed Inspector is committed to providing you with detailed information about the condition of your home so that you can make an informed decision about your investment. Your Inspector as a qualified builder, with many years of experience, is conversant with all aspects of building construction. He can recognise issues and conditions that are not immediately apparent. He can detect structural problems as well as uncover troublesome issues that can add huge costs to your investment. For Your Protection: We Are Fully Insured To $1,000,000 For Professional Indemnity Insurance And To $5,000,000 For Public Liability Insurance. Home Inspect QLD will visually inspect all accessible areas of your home to detect structural damage, whether caused by termites, timber decay or physical structural deterioration. We provide expert building and pest inspections throughout the Gold Coast. Home Inspect QLD will undertake and carry out a building and pest inspection in a professional and thorough manner reporting defects and making recommendations. We are fully licenced by the QBCC and insured. We will report on defects, provide photos and make recommendations. We will carry out separate Building or Pest inspections. However we offer an ultra-competitive Combined Building and Pest inspection price and will still provide two separate reports. One for Building and one for Timber Pests (including termites). Our inspector has extensive knowledge, and is experienced in dealing with the type of major problems and defects that you need to know about before completing your purchase. We Are A Specialist Independent Gold Coast Company. 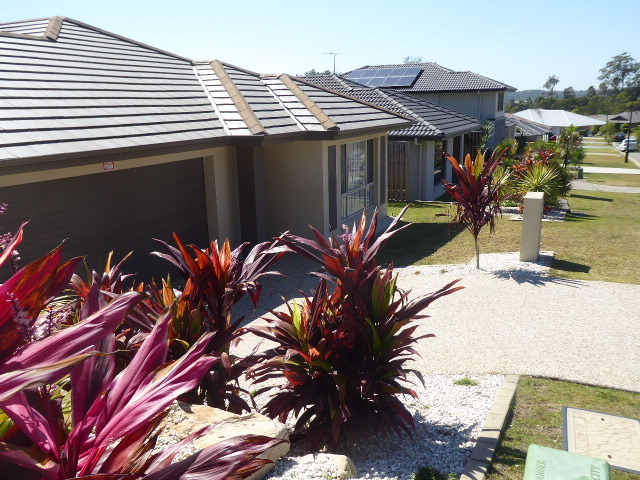 We Guarantee You A Detailed, Impartial And Undisguised Report At ‘Home Inspect QLD‘. We Act In The Purchasers Interest Only, With Candid Hard Hitting Facts. Our reports have proven, over the years, to be among the most comprehensive, detailed and easy to understand reports. They include photos for easy recognition of difficult problems and include recommendations. Pre-purchase building inspection and reports will cover minor and major structural defects. The information is detailed in a straightforward and easy to understand report, complete with photos for clarification and easy identification of defects. We will also make recommendations for repairs. Our inspector has over 25 years building experience and is an expert at uncovering defects that may not be obvious to the untrained eye. Pre-purchase timber pest and termite inspections will be conducted using the latest thermal imaging and highly sensitive moisture detectors, to give you the most advanced technology available. This service is provided to you free of charge. We will also identify timber decay, report evidence of termite damage, areas of possible hidden termite entry into your home and termite barriers. Our Reports Are Recognised In The Industry: To The Highest And Most Detailed Standards As Required By The Australian Building Standards And The QLD Building Services Authority. You will almost never see termites in the open, as they have a body that can’t tolerate the open air or sunlight. It is evidence of the existence of termites that we search for, the traces they leave whilst secretly attacking your home. Queensland homes built prior to 1995 were often treated for possible termite attack by applying long life chemicals to the ground before laying the slab. These chemicals were banned in 1995 and replaced with chemicals that had a shorter life. The older chemicals have now lost their effectiveness and the newer ones have an effective life span of 5-10 years. A pre-purchase building and pest inspection is therefore essential. Homes built with steel frames can still be subjected to termite attack on finishing timbers, and joinery timber. We use the latest high definition thermal imaging technology, included in our inspection price, in addition to other instruments and equipment. This helps the inspector to identify areas not visible that may be concealing termite attack.